You’re invited to a Pickleball Christmas Party! 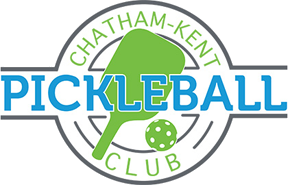 Join the Chatham-Kent Pickleball Club today. We support Pickleball for everyone in Chatham-Kent from beginners to experts. We play indoors and outdoors 12 months a year.